A diesel powered pump set with hoses and equipment. Designed to handle mud, sludge, sewage and other thick liquids that flow. 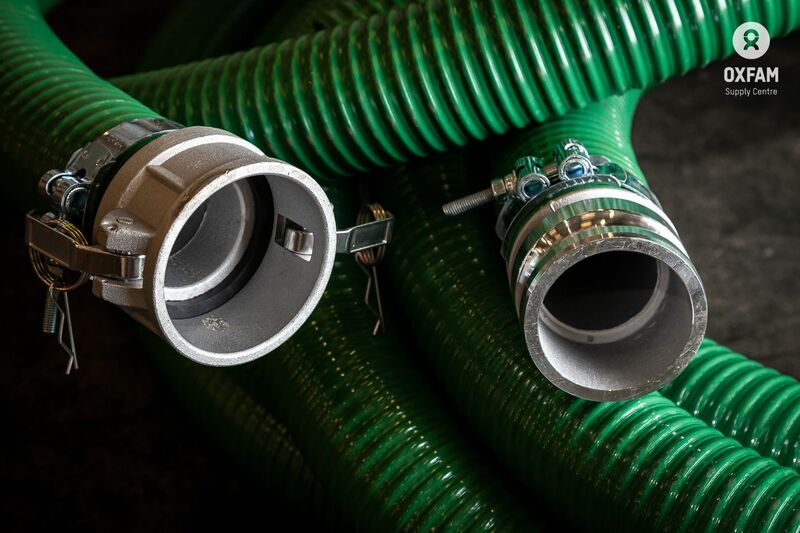 The kit is supplied ready for immediate use, with suction and delivery hoses. 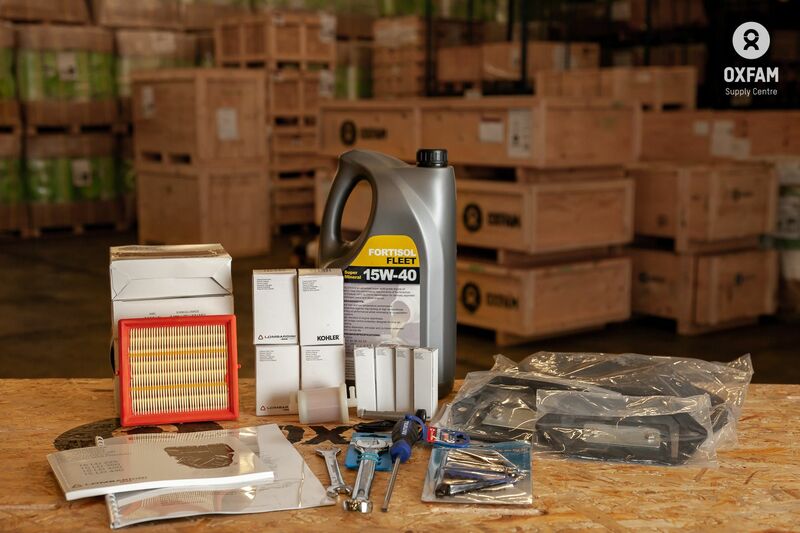 Service parts are included for the first year of use. 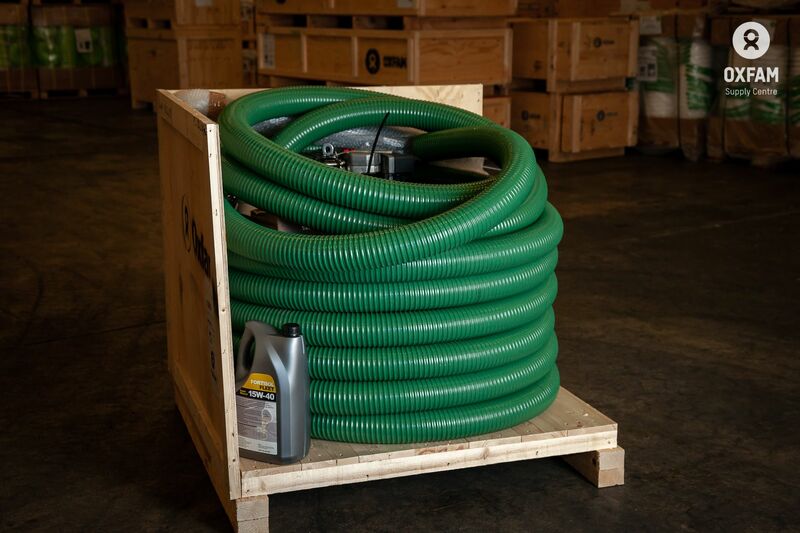 Rigid delivery hose is used to prevent hose collapse and clogging. 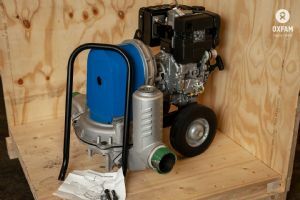 It is recommended to pump water to clear the sludge after using the pump. Thermoplastic rubber diaphragm and polyurethane flap valves.